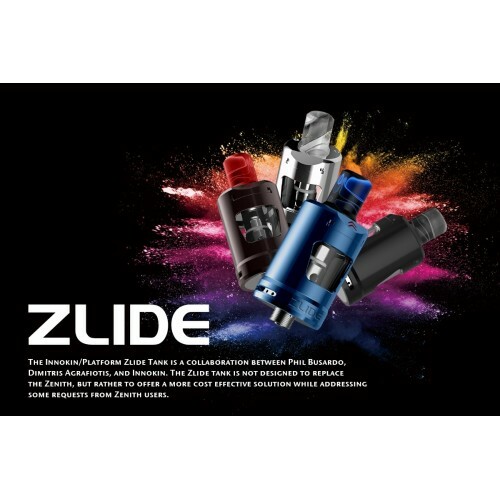 The Innokin Zlide Tank is a newly designed subohm tank with 2ml e-juice capacity. The Innokin Zlide adopts the Innovative Z-PLEX3D mesh coil, which could eliminate hot spots and speed up the heat diffusion for long-lasting life and great flavor. 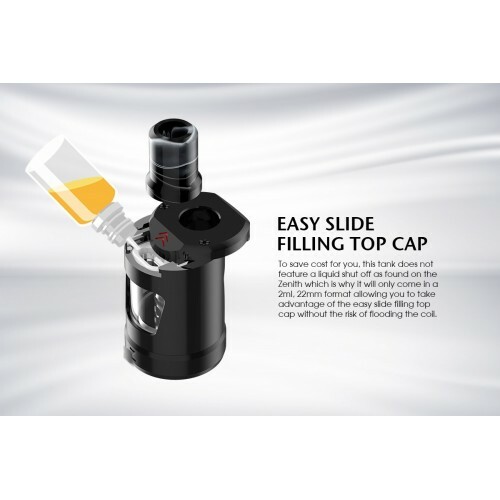 With the easy sliding top filling design, the Innokin Zlide is easy to fill without leakage. Plus the precise adjustable bottom airflow control, the Innokin Zlide Atomizer is definitely an excellent vaping device. 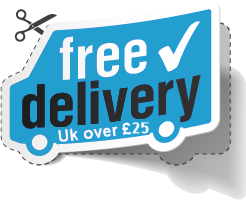 Just get it now! KANGERTECH AEROTANK TURBOKangerTech Turbo Clearomizer Tank The Aerotank Turbo includes:1. ..
KANGERTECH AEROTANK GIANT The new AeroTank GIANT from Kangertech. Largest tank of the lot from .. 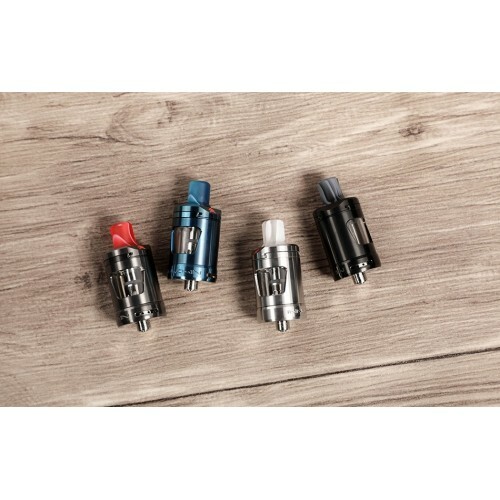 The Kanger Subtank mini is the smaller version of the hugely popular and impressive Subtank. 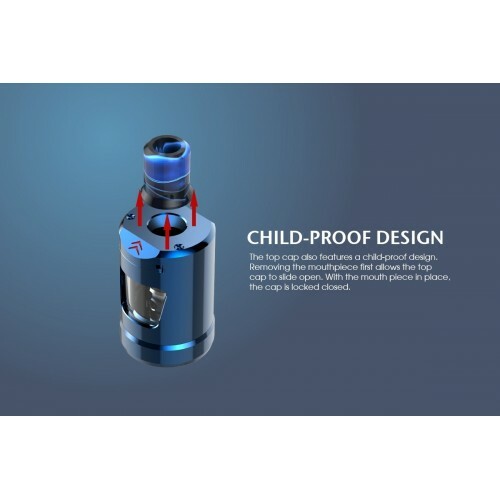 Combini..
Kanger Arymi ROTA RDTA Kangertech Arymi ROTA Rebuildable Drip Tank Atomizer (RDTA)The RDTA ..
Kangertech DOTA RDTA IntroductionDOTA RDTA is a 25mm rebuildable dripping tank atomizer, is designed.. 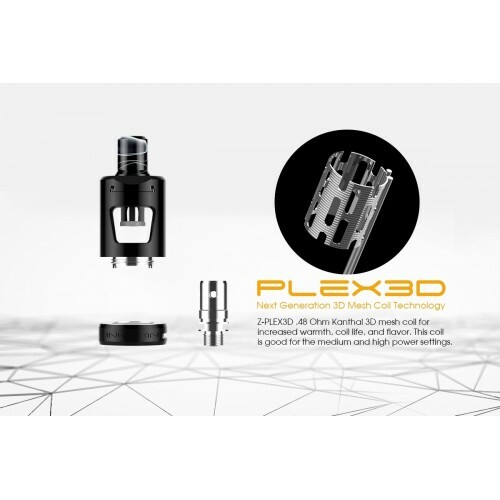 The Kanger Subtank is now available in a new Nano size. This incredible tank may be small but the pe..